Thanks to the generosity of an anonymous donor, all participants ages 14 and under will receive free entries to the Mercer Health 5K Challenge events in 2019. Please keep in mind, an entry form must be completed and signed by a parent or guardian for each Challenge event. Also back by popular demand, the 16th Annual Mercer Health 5K Challenge season will include the 65 and over age groups. The Mercer Health 5K Challenge season will once again feature eight 5K's over a nine week period. The Zuma 5K will kickoff the season on Saturday, June 15th and will conclude with the Challenge awards presentation at the August 10th Burkett 5K. The Challenge schedule is posted on this site. 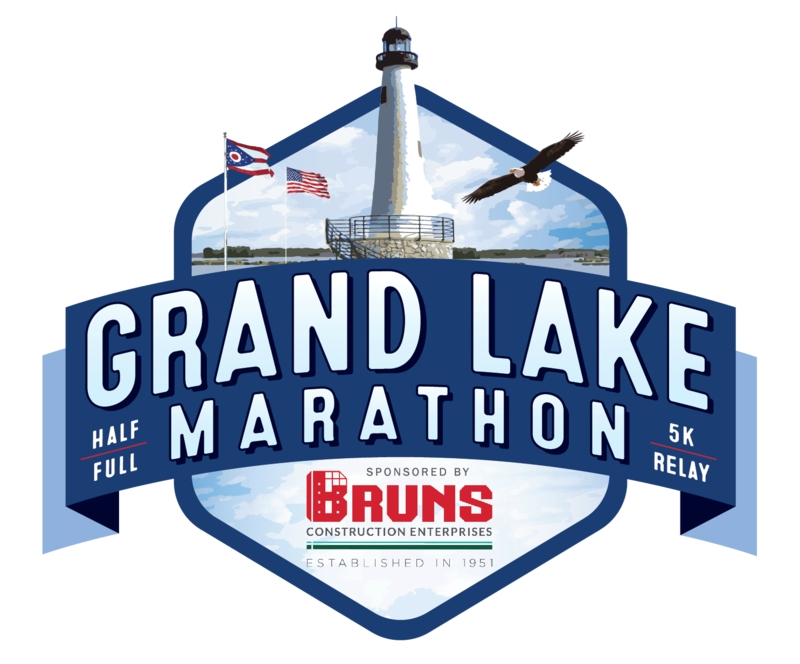 All runners and walkers are welcome and encouraged to participate. As you compete in the events, points will be earned based upon your finishing time and how you place within your group. These points are accumulated throughout the 5K season. Participate in 6 of the 8 Challenge events and you will earn a Mercer Health 5K Challenge shirt and be eligible for season ending age group awards that will be presented at the Burkett 5K on August 10th. Participate in all 8 Challenge events and you will also earn the “All Eight” award. Perhaps greater than the awards you may receive will be the camaraderie of new friends you will make during the Challenge season along with the pride of competing in the Challenge. Whether you are an avid runner or someone looking for motivation to be more active, we look forward and encourage you to join us for the Challenge series! All runners and walkers are welcome to participate. Feel free to click on the Contact Us tab with questions you may have. Complete the entire eight race and win a Mercer Health running jacket and earn the “All Eight” award.